※International students other than those from ASEAN can participate in this event. Many companies that are considering expanding or advancing into ASEAN or companies that provide services for foreigners from ASEAN are participating. “ASEAN JOB FAIR” will be held this year, in which companies recruiting international students mainly from ASEAN will participate. It is an event that many international students participate each year and have got job offers. If you register earlier, part of the transportation expenses will be paid by the organizer! Also, on the day of the event, students can participate in Lucky Draw which can receive items equivalent to 100,000 yen in total when listening to many corporate presentations! Please join us with your friends. Information to be registered is output as your carrier sheet to be submitted to the company on the day of the event. 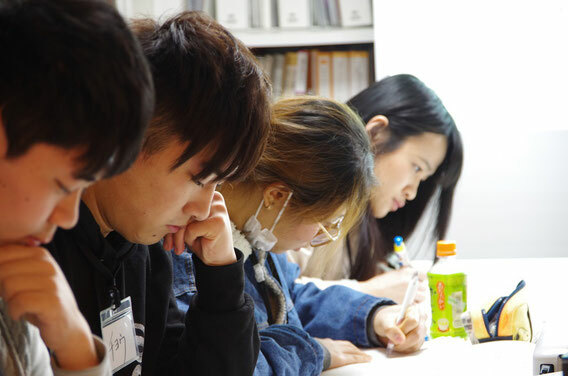 New Graduates September 2019 or March 2020, ASEAN Students studying in Japan. ※Participation by non-ASEAN foreign students is possible, but it is not covered by the transportation expenses. 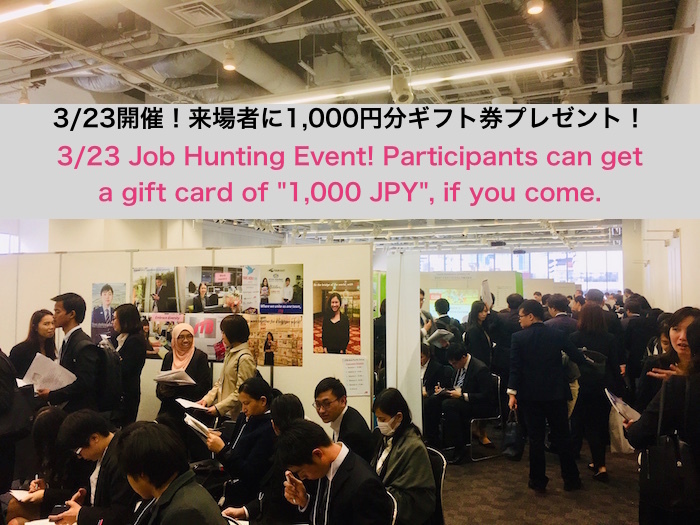 ※It is targeted at university graduates and graduate school graduates who can join April 2020. DO NOT forget to take your Residence card or Student card with you! You can enter until 17:00. Payment of transportation expenses will be eligible for those who have finished reception by 13:00 on the day of advance reservation so please come as soon as possible. All participants can get 1000yen Amazon gift card!! 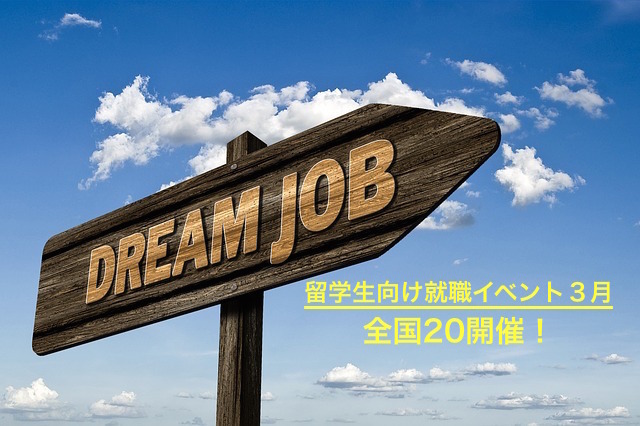 ※This campaign is provided by Benesse-i-Career CO., LTD．For any questions regarding this campaign, please contact 03-5909-8507, ASEAN Job Fair Support by Benesse-i-Career,*Amazon, Amazon.co.jp and its logo are trademarks of Amazon.com, Inc. or its associates. You will only get “Scout Mails” if you register for the fair by March 11. 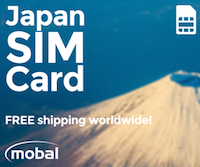 Get awesome gifts worth a total of 100,000yen!! After the event, we will hold a lucky draw.